Social media is likely not going anywhere and as you know there are billions of potential customers online so why not have a dedicated staff or hired community management provider assist you with your online community well being. Every time people “like” your facebook page, follow you on twitter, engages you on linkedin they are expressing an interest & love in what you offer or do. 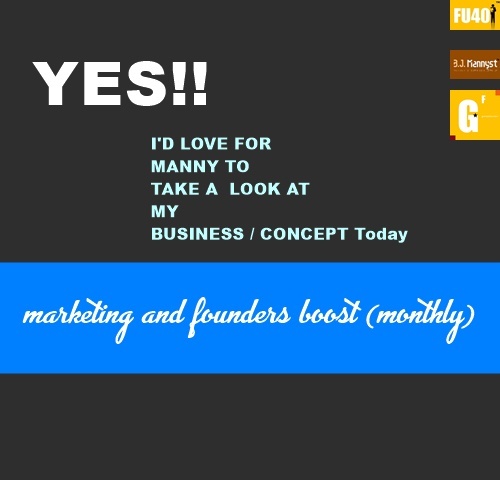 If you hope to get more fans or customers, managing all that love can be converted to more money. I’m pretty sure then that in 2014 we will see more investment in content marketing, relationship building, strategic branding, &amp; community management because the world is becoming a global village. You are not just competing with your neighbors you are competing with businesses across the ocean. So to stay competitive, I believe every business should have at least someone who knows how to engage, acquire, communicate, convert and represent your brand. An online community manager is defined as a person who helps builds, grows, manages communities and coordinate online experience for a brand, cause, or topic. 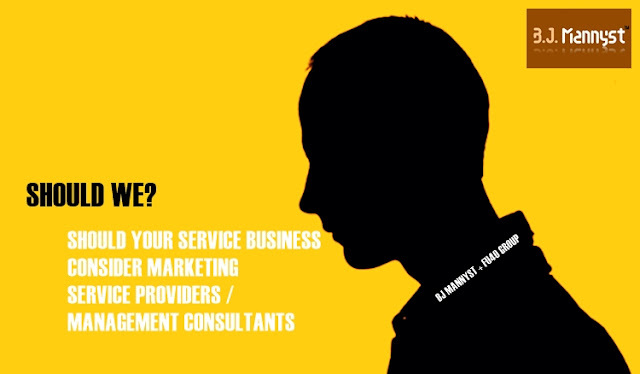 BJ Mannyst (bjmannyst.com) provides online community management services. For detail. Does my business have a presence on social networks or sites where people have chosen to "follow" my business? If you answered yes, then you have an early stage of a community or full blown community that you just don’t know how to maintain or leverage. Do you have individuals who are huge fans of your product or service? Having an online community and a good community manager to help give your biggest fans a platform to share their insights, educate new fans, and help attract new fans. Is just a great way to grow your business sales. A great reason for creating a community or hiring a community manager is to attend to customer service jams. Online community don’t cost a whole lot just might cost time. However it can cut down on the amount of calls and emails that your paid customer service team have to handle. Communities are great ways to collect feedback, reviews so you can find ways to improve or spot new opportunity. 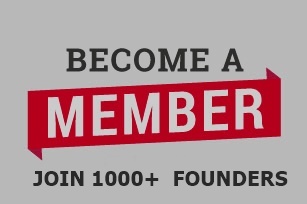 It’s a great way to create loyalty because fans want some type of connection with your company and its products. There’s nothing like a community that allows fans to make new friends. What you share in a community is up to you however it must be relevant. Don’t make it all about you. 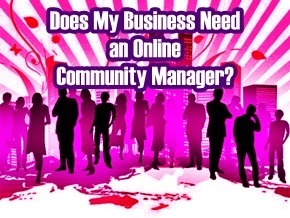 An awesome quality community management service provide can help grow your business. BJ Mannyst (bjmannyst.com) provides online community management services. For detail.